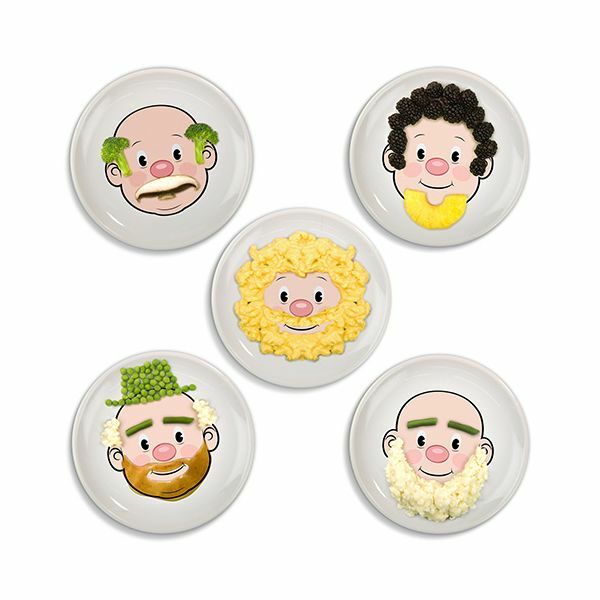 This Mr Food Face plate means you can literally fill your face with food. 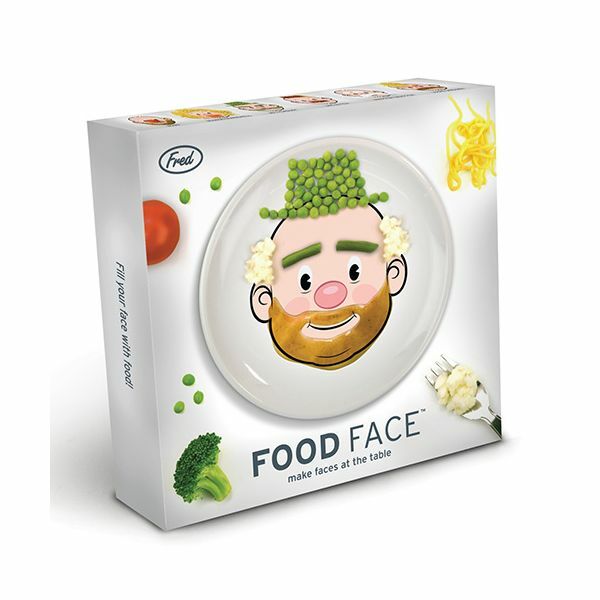 Decorate Mr Food Face in all different ways with endless possibilities. 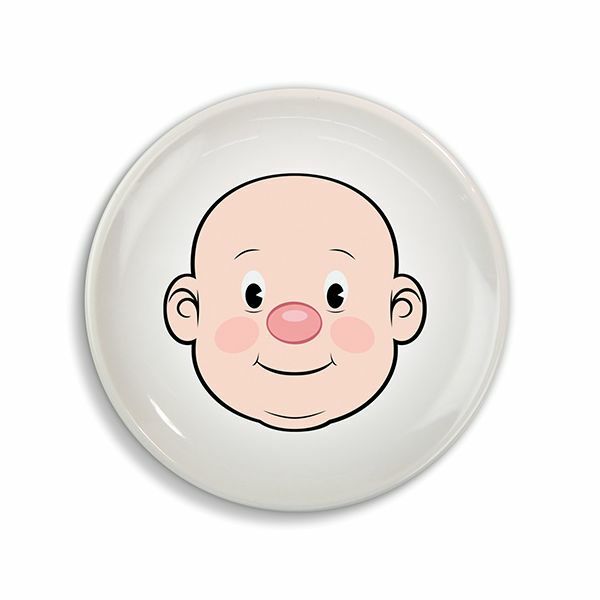 A fantastic way of feeding creativity in children and ensuring they enjoy dinner time. In bright and colourful colour to add you food to. Break all the rules and enjoy playing with your food.